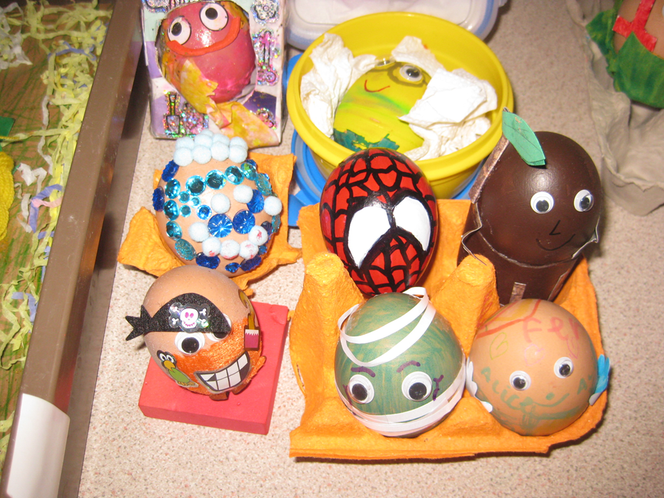 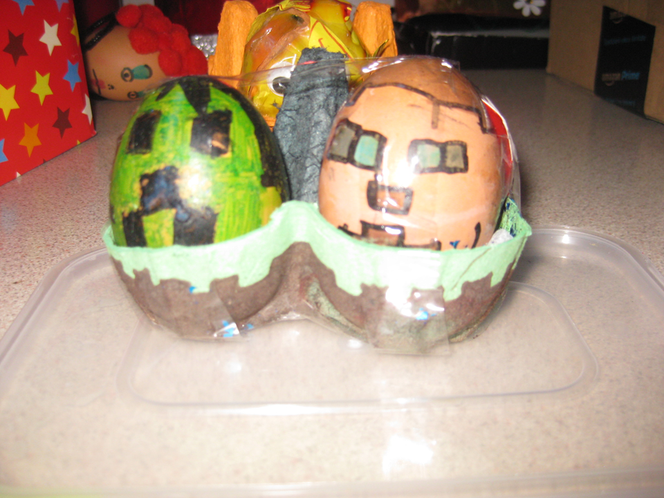 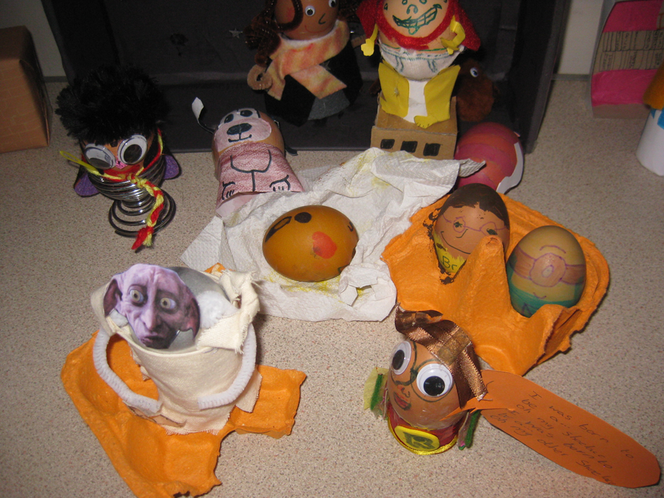 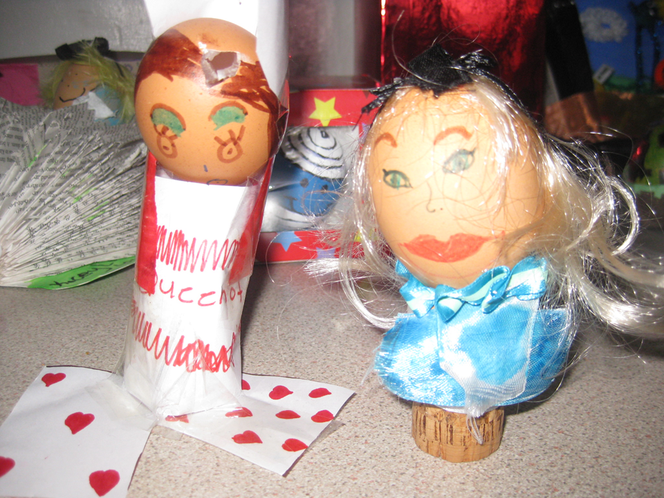 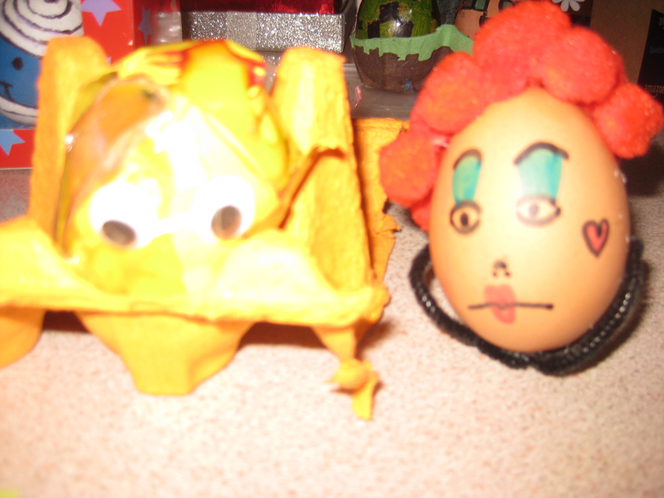 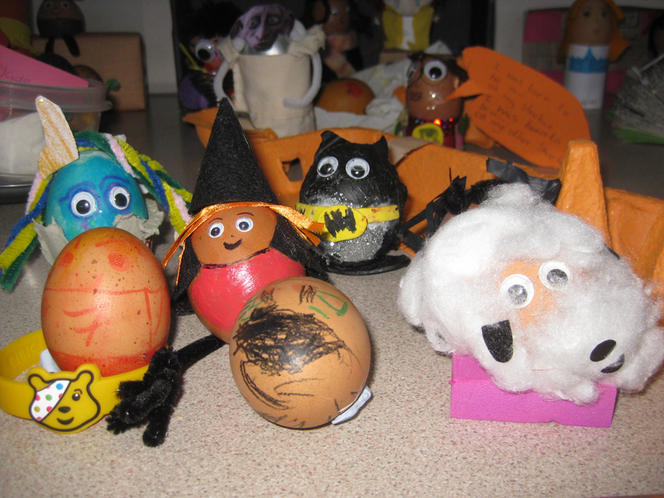 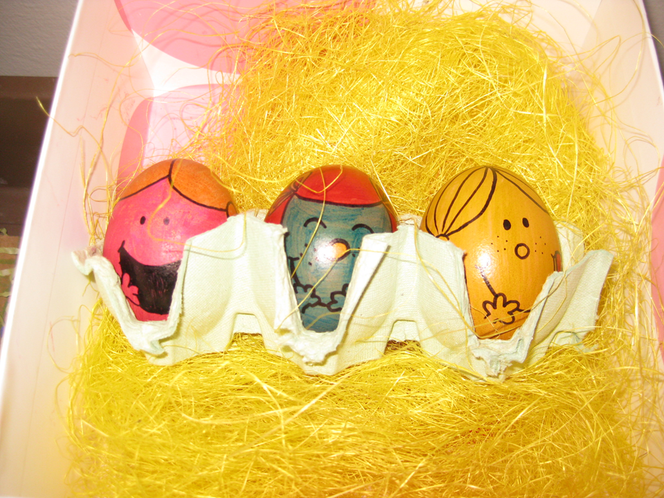 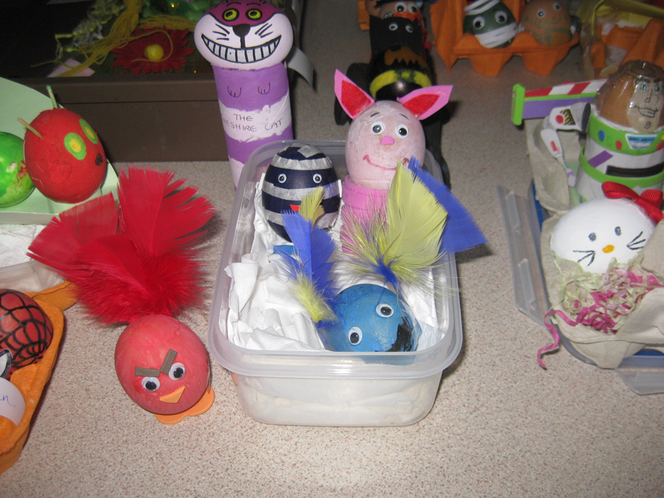 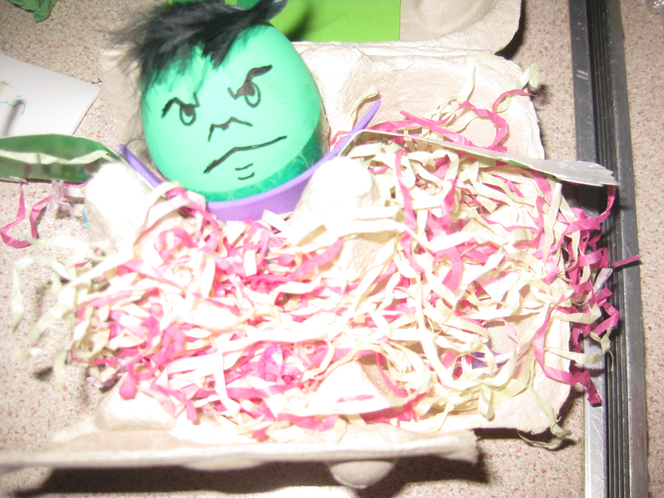 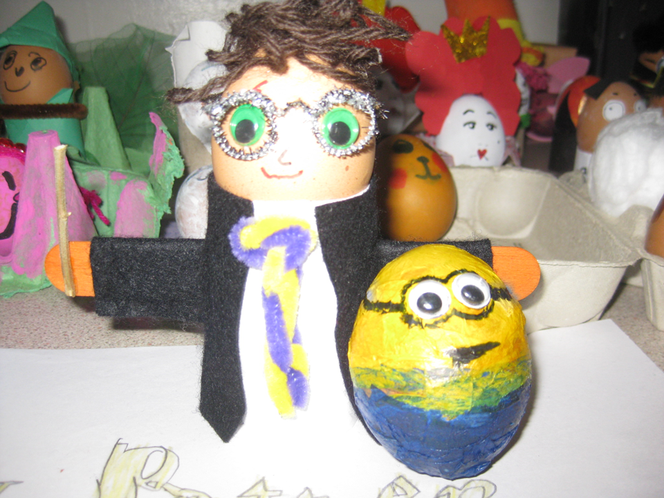 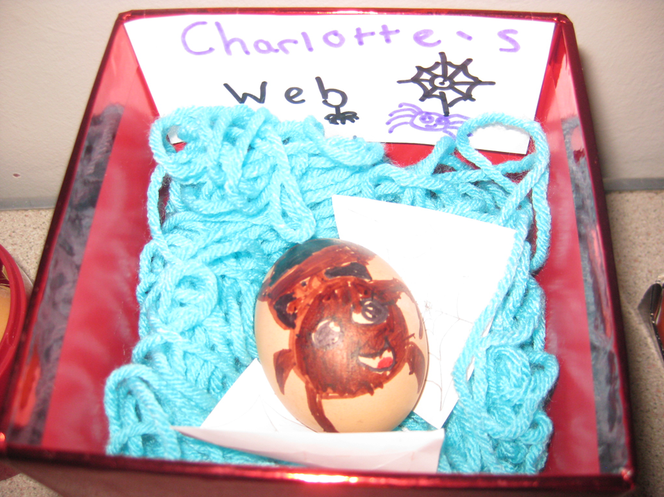 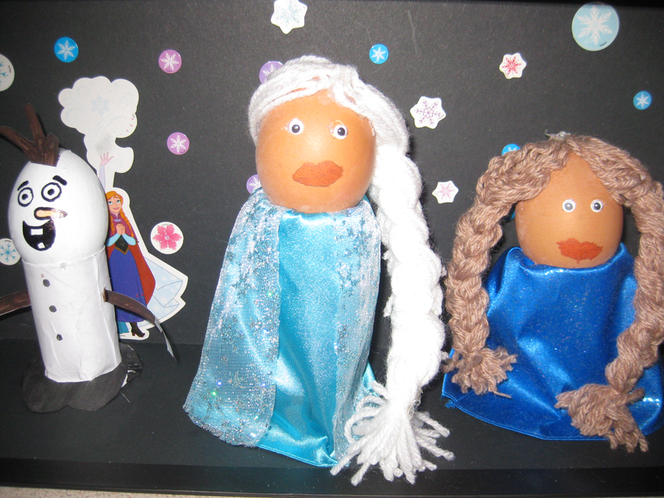 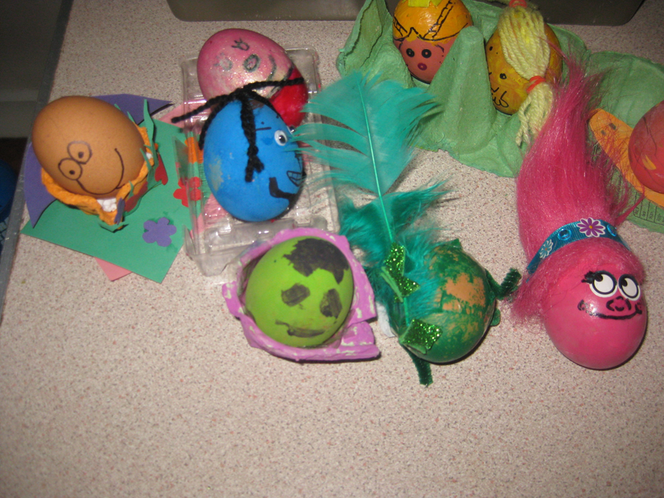 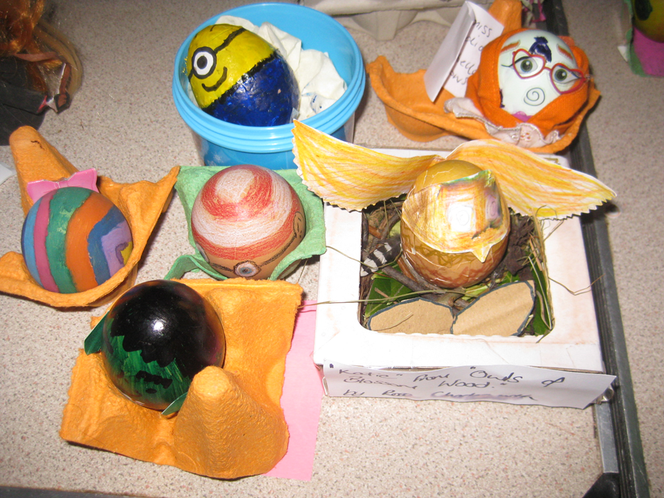 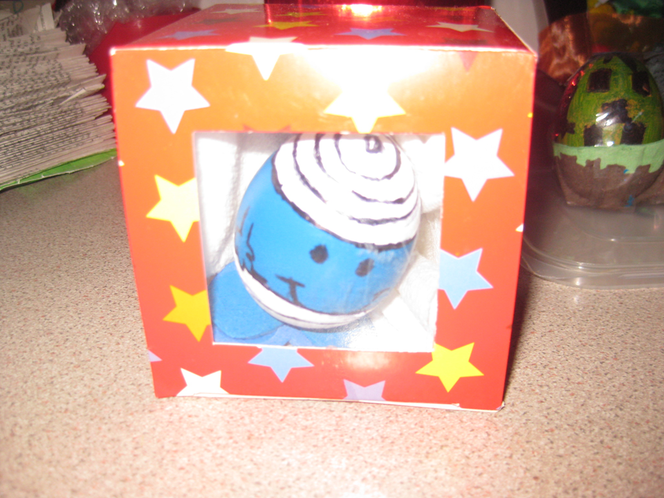 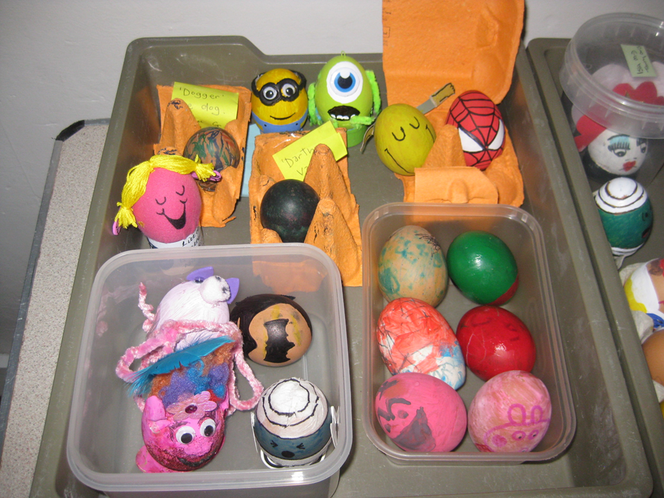 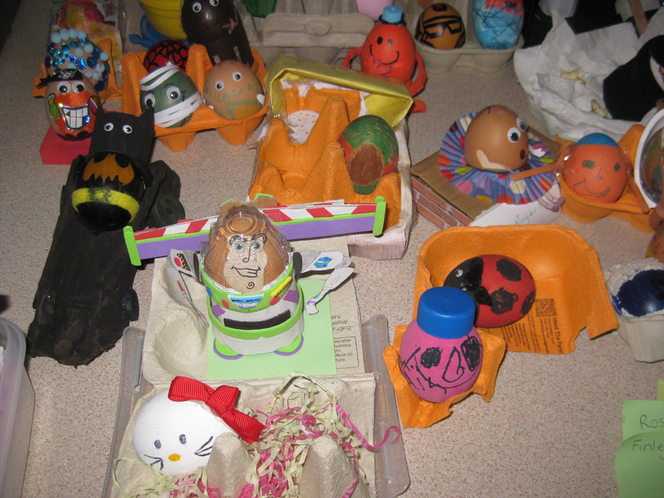 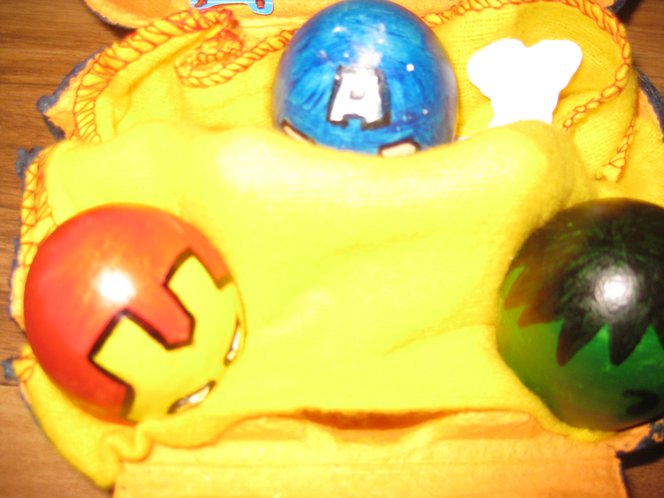 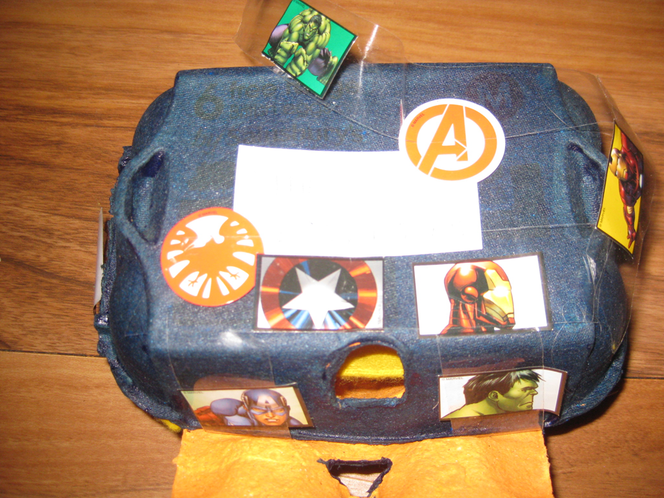 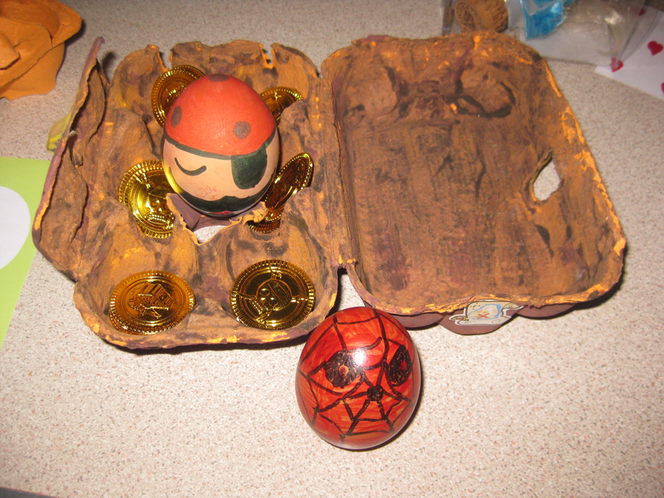 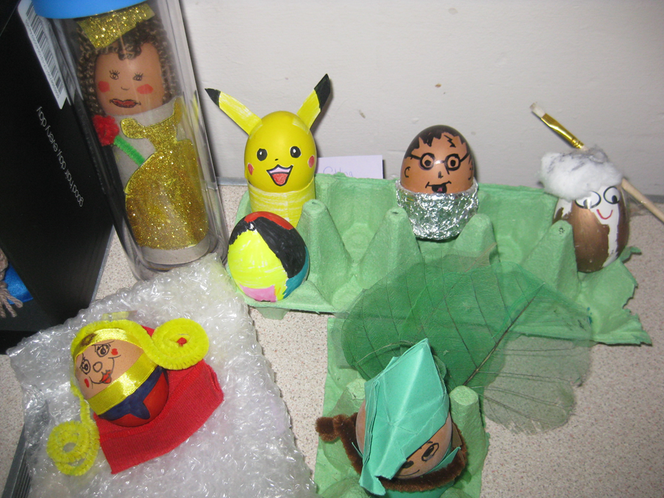 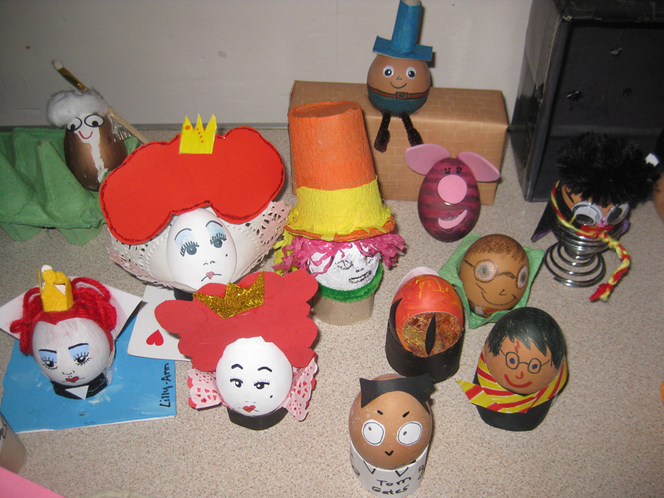 Book Week - Egg competition! 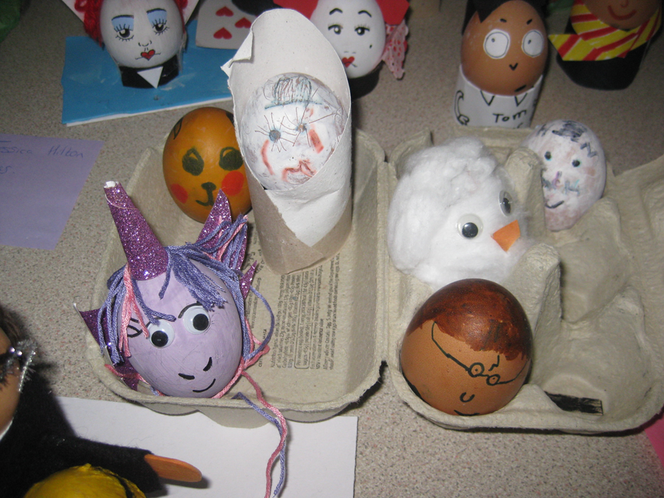 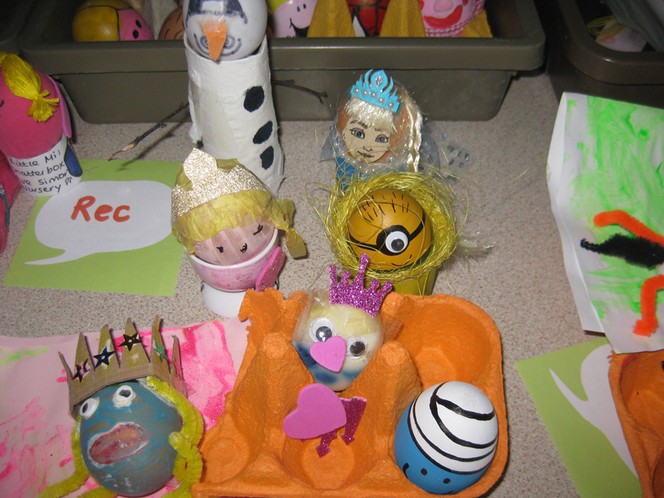 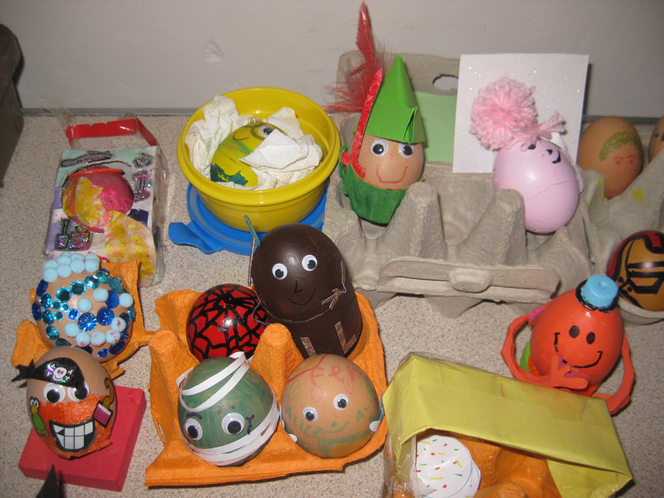 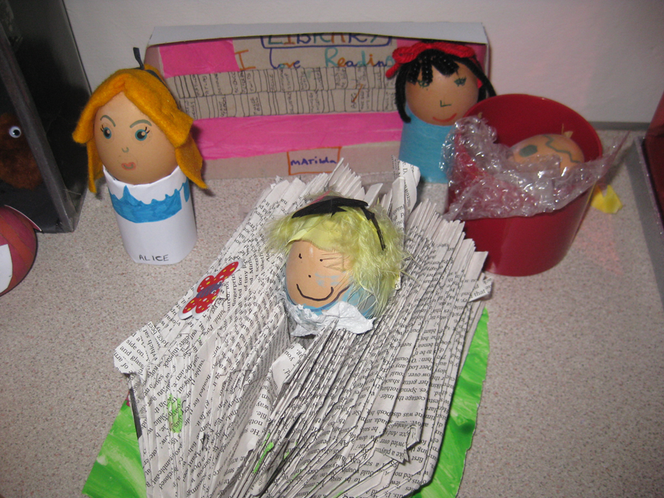 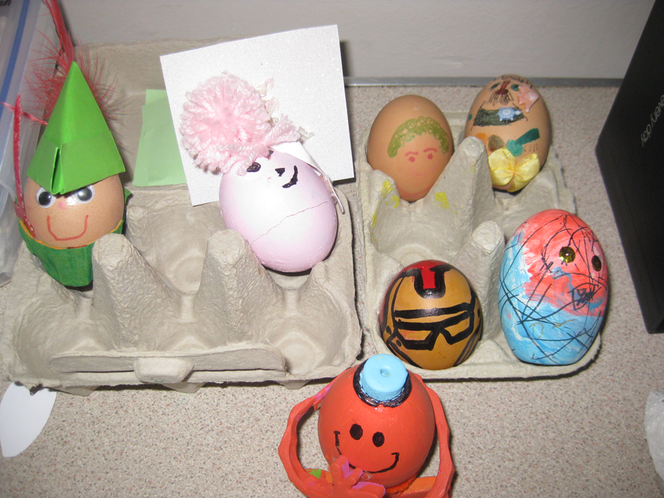 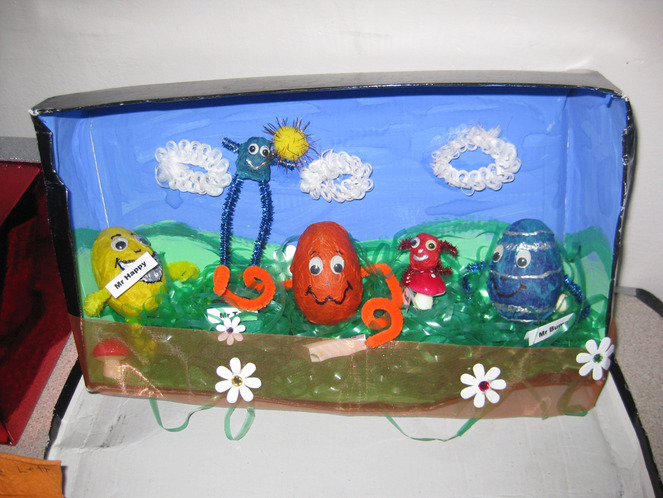 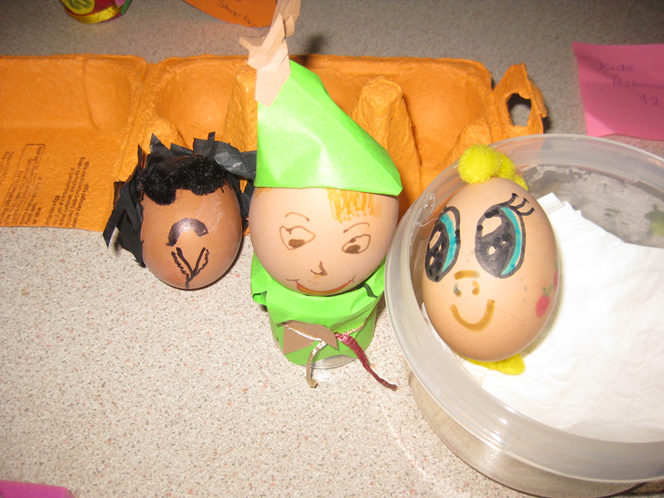 As part of this year's Book Week, our children were invited to take part in an egg-cellent competition to turn an egg into a book character. 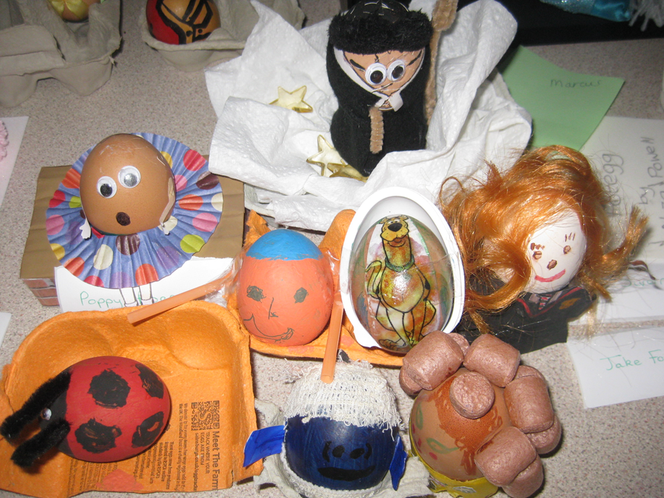 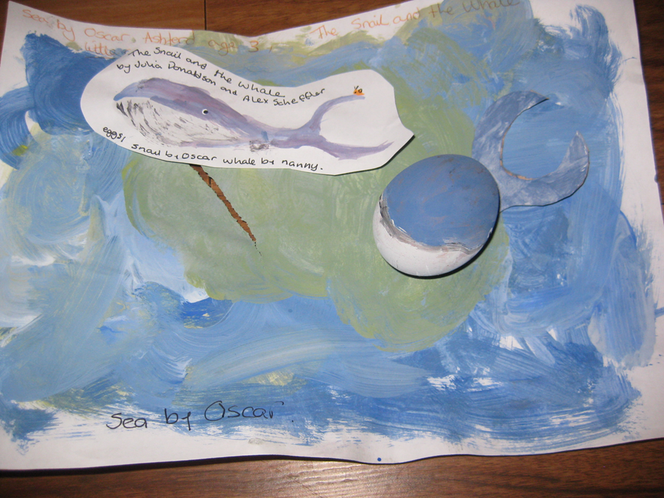 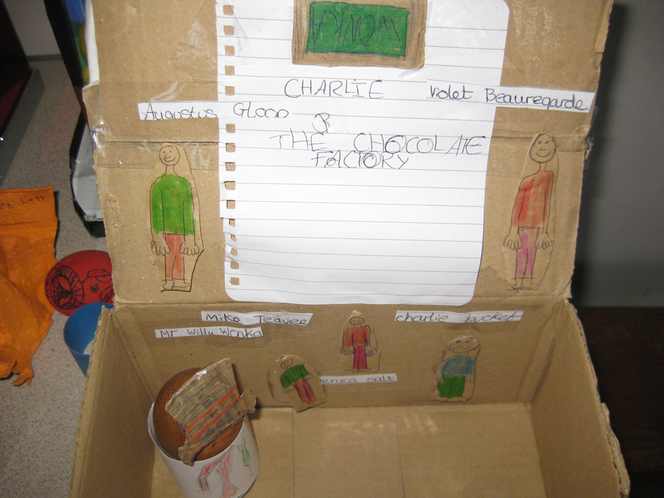 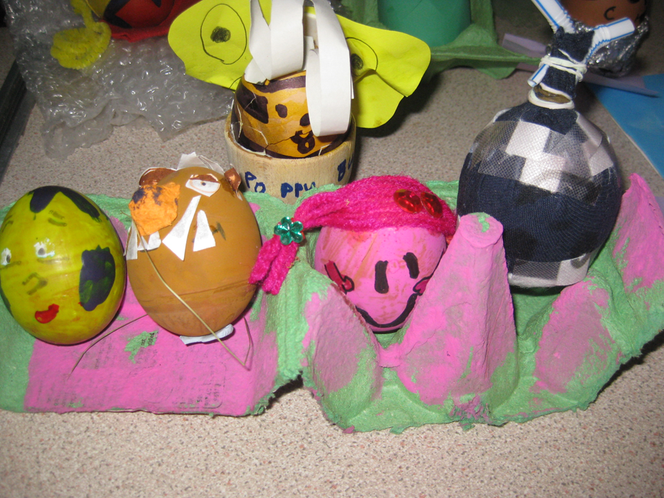 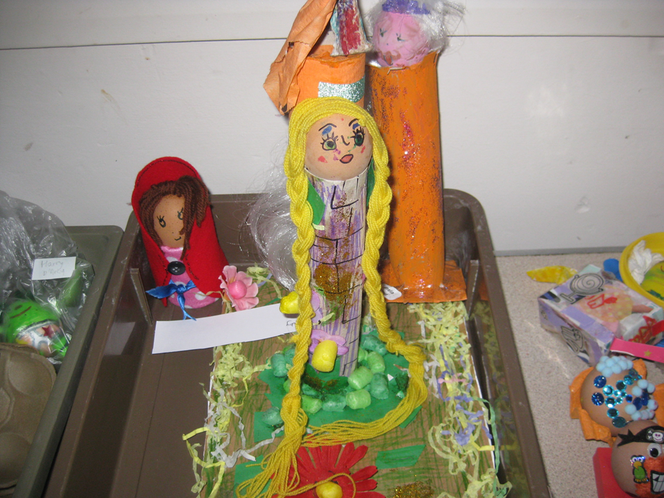 Take a look at our cracking entries!